Information about the Community and local businesses that operate in the town and surrounding areas. 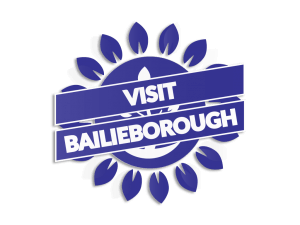 Bailieborough News 11th September 2014.
http://bailieborough.com/wp-content/uploads/2015/09/bborocomlogo2015-300x130.png 0 0 admin http://bailieborough.com/wp-content/uploads/2015/09/bborocomlogo2015-300x130.png admin2014-09-08 12:54:212014-09-11 09:58:33Bailieborough News 11th September 2014. Click here or on the picture below to find out about the I.T. training courses at Bailieborough Business Centre. Call (042) 969 4716 for details. From the Corleck Head to the opening of the Bailieborough Resource House, find out the in-depth history of the town and surrounding area.In addition learn about the historical figures from Bailieborough and local area. Here we have a wide selection of resources for businesses that are located in and around the town. We also provide some information on starting your own business. You can search local businesses in our directory, which has an up to date database of all the businesses in the area. Any other inquiries can be reached at editor@bailieborough.com. 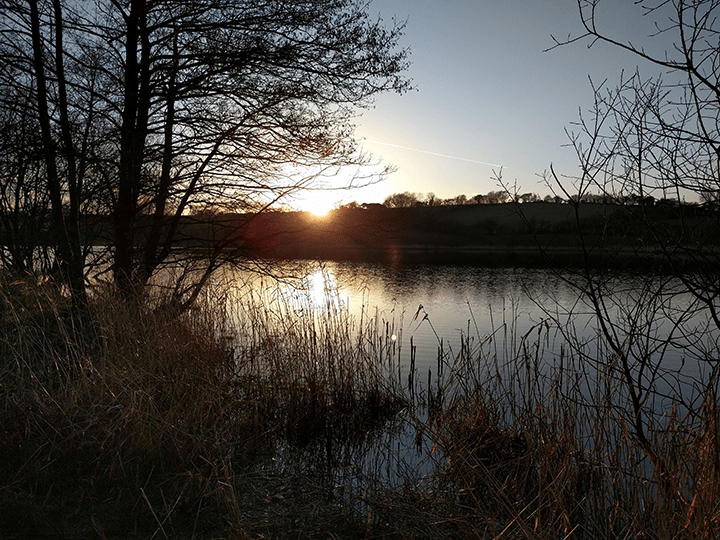 Local Photography of the town, surrounding area and natural beauty spots. Click here for more. 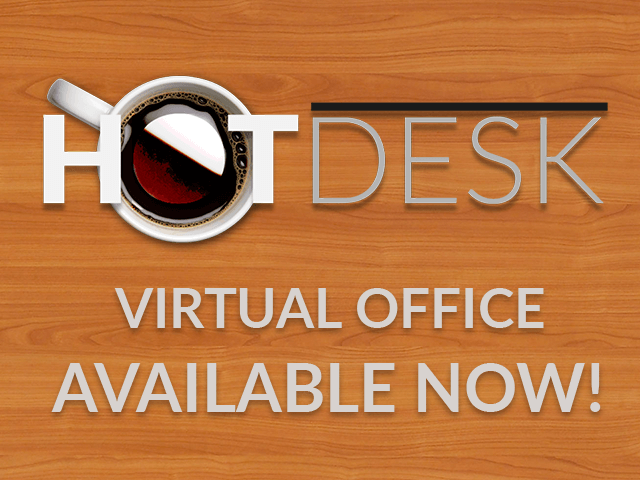 Hotdesk is a service catered to new and established businesses. 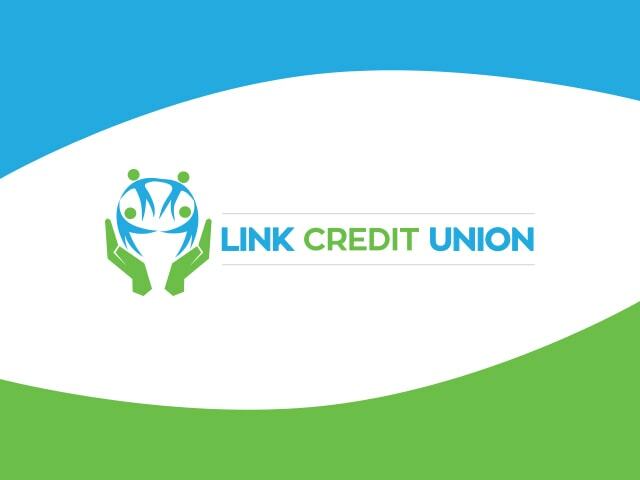 Your local Credit Union available for any of your financial needs, from student loans to your next set of wheels.